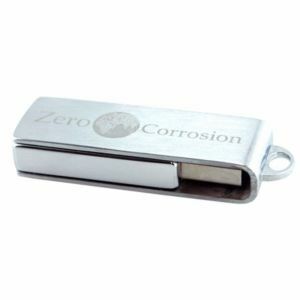 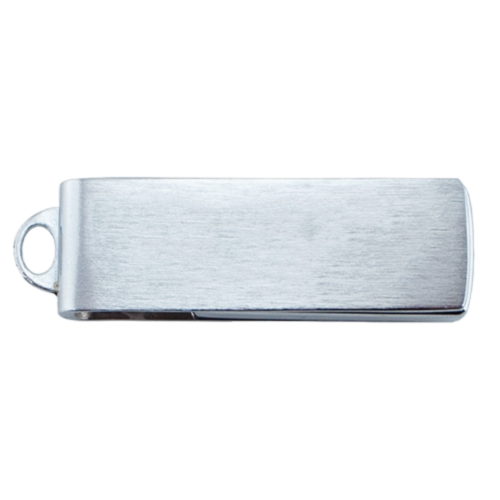 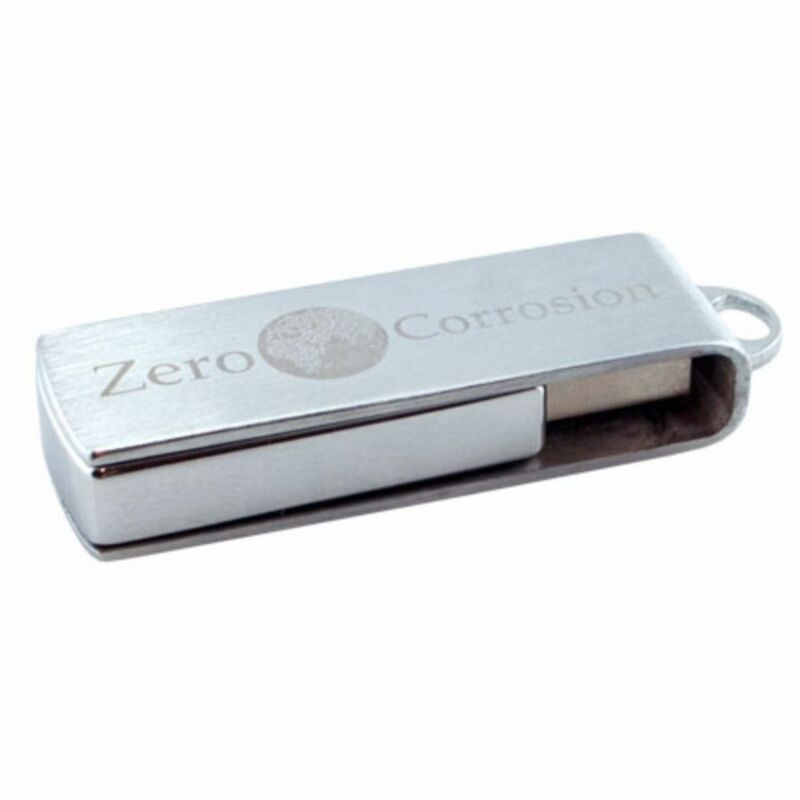 This sleek aluminum standard model, despite its small size, can be printed with any company logo. 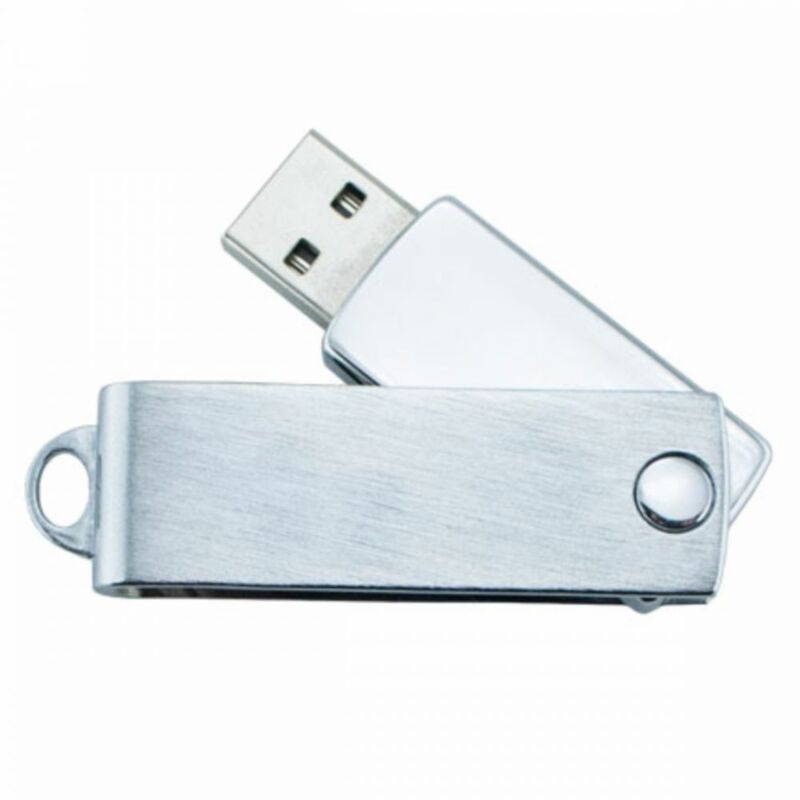 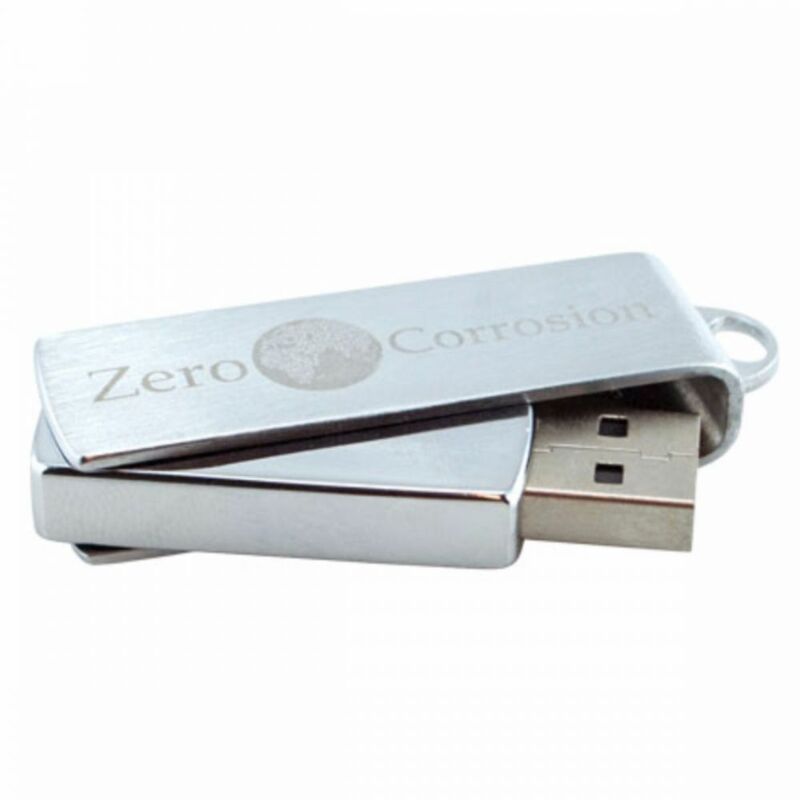 This usb stick is available in a large number of standard colors, but also in your own PMS color. 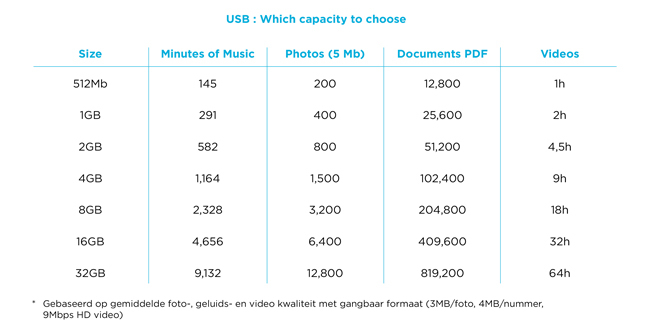 Also handy: the eye on the USB stick allows you to attach it to the key. 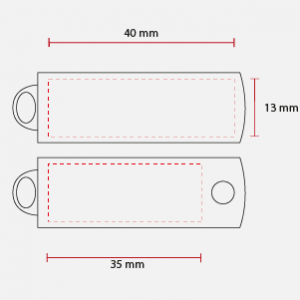 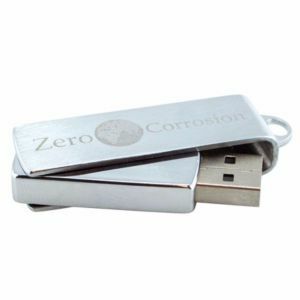 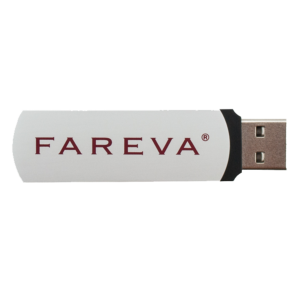 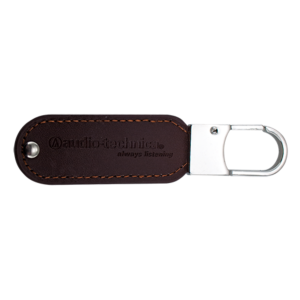 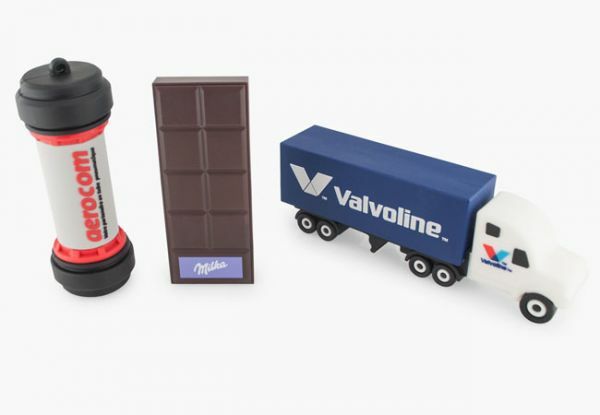 A compact promotional gift for an affordable price.